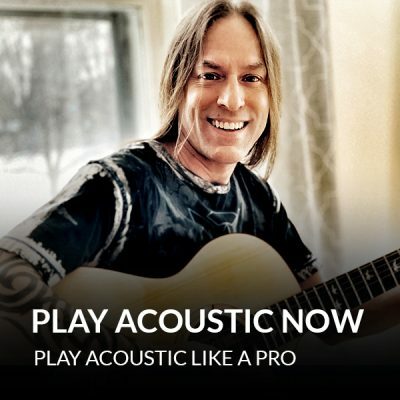 Play - You’ll play your favorite songs with true confidence... and you’ll sound amazing. 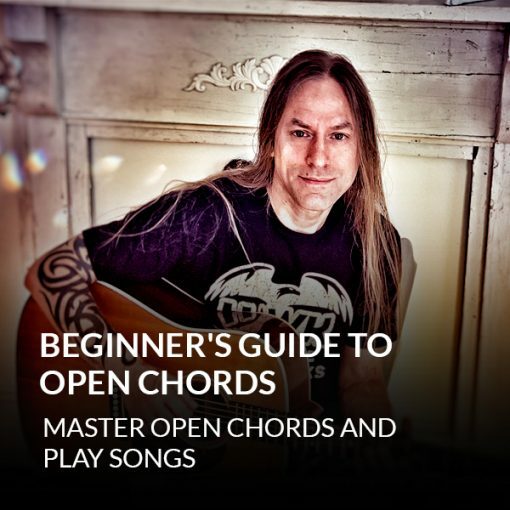 Discover the concept of “open chords,” and find out how useful they are. So you can build a solid foundation you’ll use as long as you play guitar. 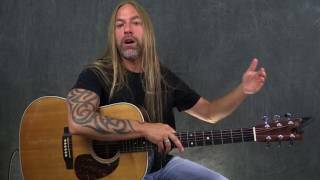 How to tune your guitar properly, and how to choose the right kind of guitar pick for your unique style. So you can always sound your best when you play. 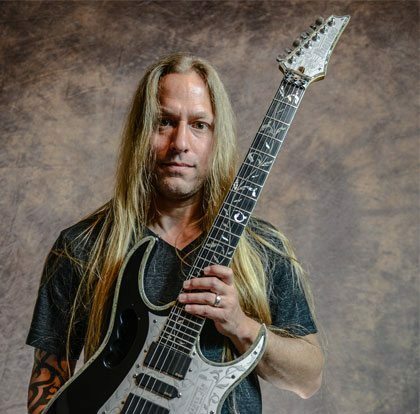 5 “major” open chords (A, D, E, G, and C) that every guitarist MUST know. So you can start training your fingers to make these essential chord shapes. 3 “minor” open chords (Am, Em, and Dm) that open up a whole new sound and feel to your playing, so you can change the “mood” of your guitar playing on-demand. 2 “not really open” open chords (F and Bm) that are used in TONS of songs. They don’t use any open strings… but they’re CRUCIAL. How to play chords as comfortably as possible, so you can make chords ring out properly without wasting energy or straining your fingers. 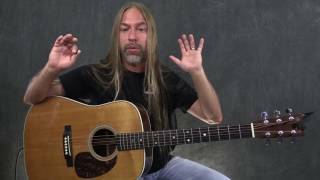 How to play 2 of the most common chord changes. So you can perform these essential changes with confidence. 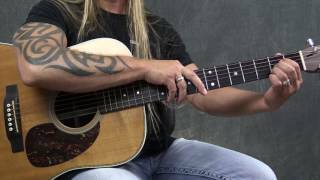 1 secret trick that makes changing chords MUCH easier. So you can make fast and smooth chord changes whenever you want. The concept of “ego songs” and “project songs.” What they are, and how to use them. So you can learn as many songs as possible and make constant progress.